Pensé Productions has acquired the screen rights to Paul Kengor's acclaimed book A Pope and a President about the relationship between two towering 20th century figures. 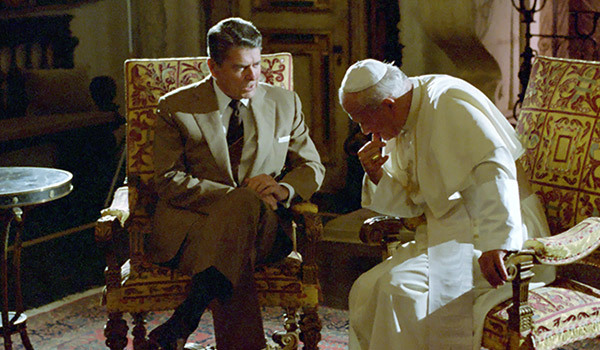 Consecration is a dramatic adaptation of a secret CIA investigation commissioned by President Reagan into the assassination attempt on Pope John Paul II. Told from the perspective of a young female CIA analyst, the story intertwines history, spirituality, skepticism, and politics against the backdrop of the great idealogical struggle of the 20th century. The adaptation is being written by Scott Sander.